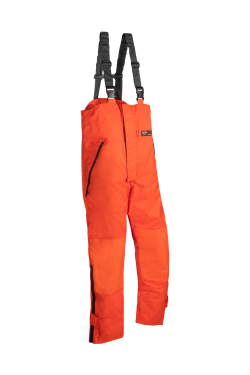 The extreme range is specifically designed to give extra buoyancy and thermal protection and to diminish snagging hazards in extreme conditions. 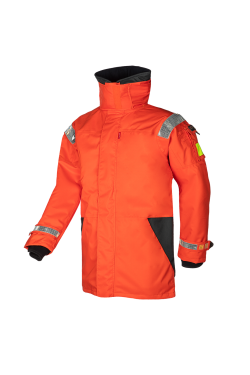 The range is designed with superior reinforcement panels on knees and seat areas for enhanced abrasion resistance. 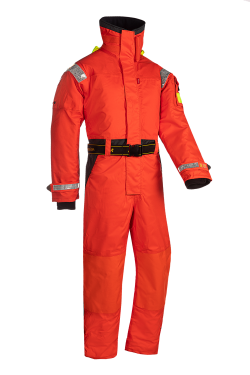 These floatation suits are created for FRC (Fast Rescue Craft), Lifeboat and RIB (Rigid Inflatable Boat) operators and to fulfill the requirements of extreme conditions.